Thanks on advance for the help!!! I had to go find the newsletter again to see what you're talking about. That is a really awesome, fun font! Looking forward to hearing what it is. I'm raising my hand too! Bumping...I would love to know too! So I looked all over for this font- could not find the exact one & Boss Lady says it was a pre-made graphic. Who ever finds it first better come back here to let us all know what it is! 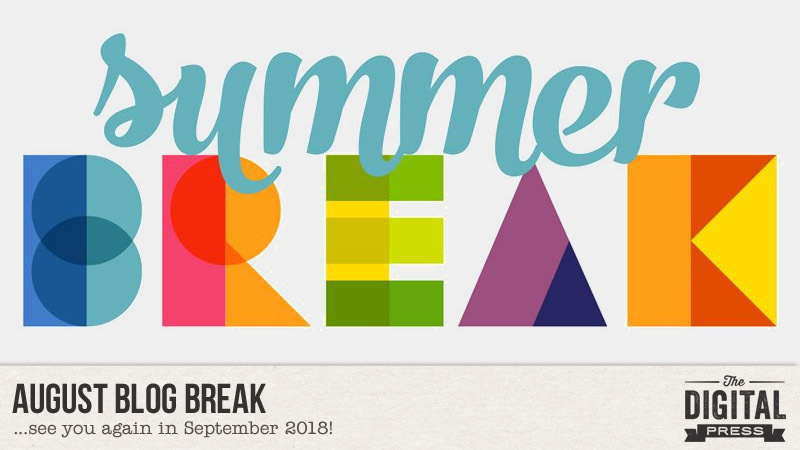 UPDATE: I've got someone looking into this on my behalf - and they've reached out to a graphic designer ... not sure it will pan out to an actual answer, but that "break" font is just too super cool for words, gotta try! unfortunately, my efforts resulted in zero results *sigh* I had found someone that had a contact to the original graphic designer of the alpha and was hoping for some assistance ... bummer.